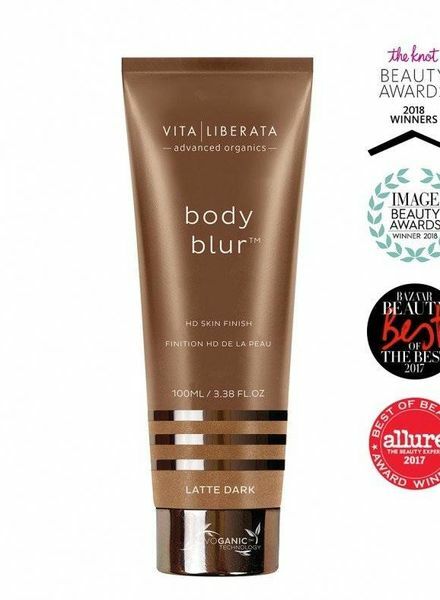 Body Blur Latte is an instant body make-up, ideal for medium skin tones, providing a flawless skin finish and reducing the appearance of imperfections such as cellulite and spider veins. 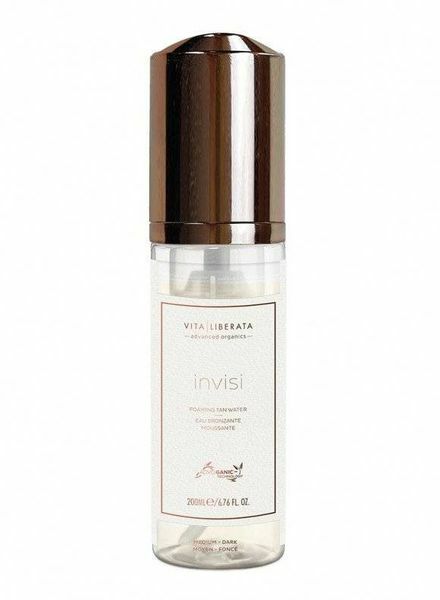 Invisi foam is as clear as water, so there's no risk of smearing and it dries super fast so you can apply and walk it easily. This tanning lotion is ideal for daily hydration of the skin with a subtle shine - perfect for dry, sensitive and mature skin types. 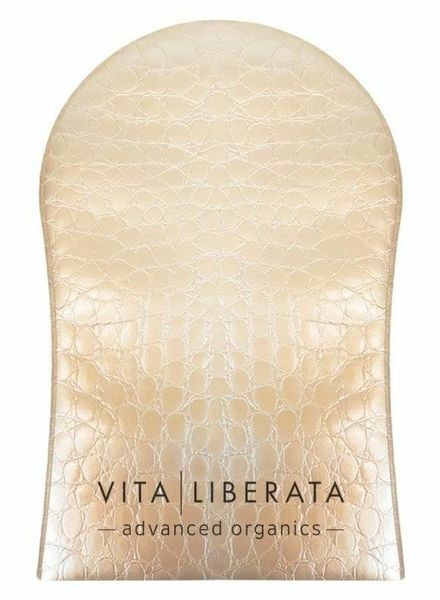 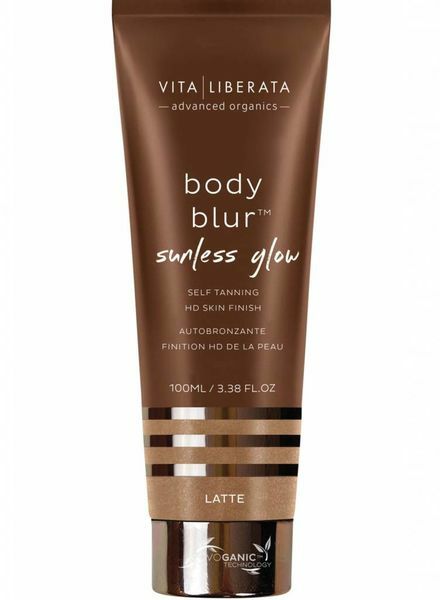 This beautifully designed, super soft tanning glove is designed to give you a streak-free, flawless tan. 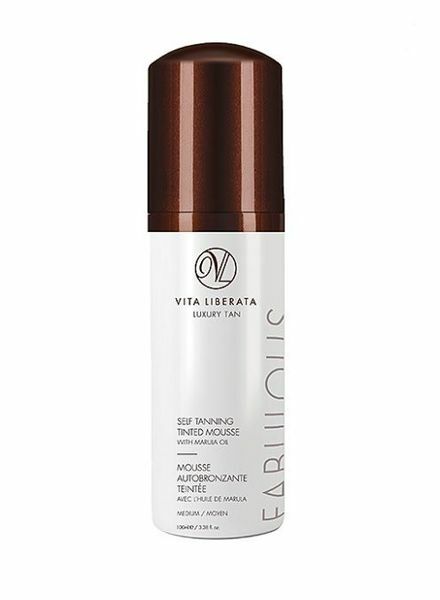 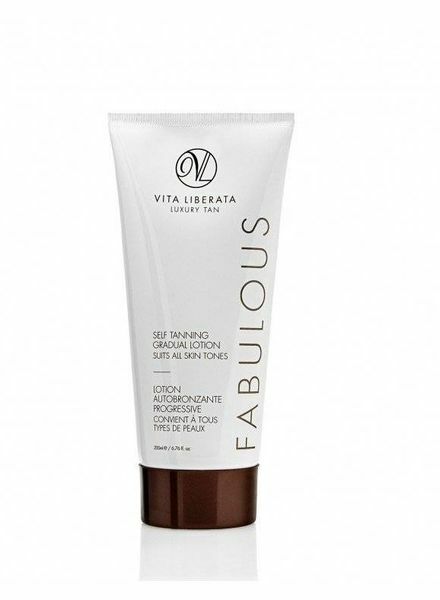 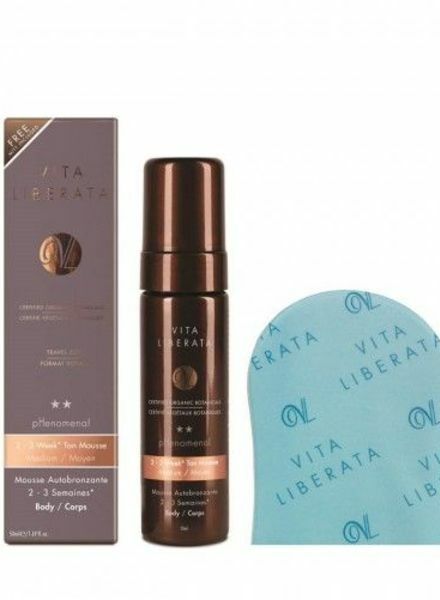 A 100ml mousse that is incredibly easy to apply and develops into a lasting tan in 4 - 8 hours and dries in seconds. 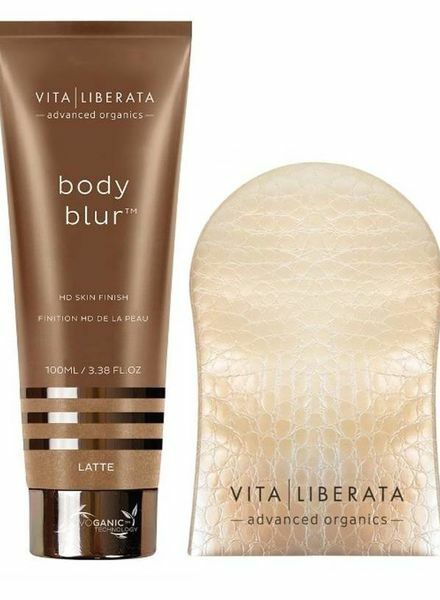 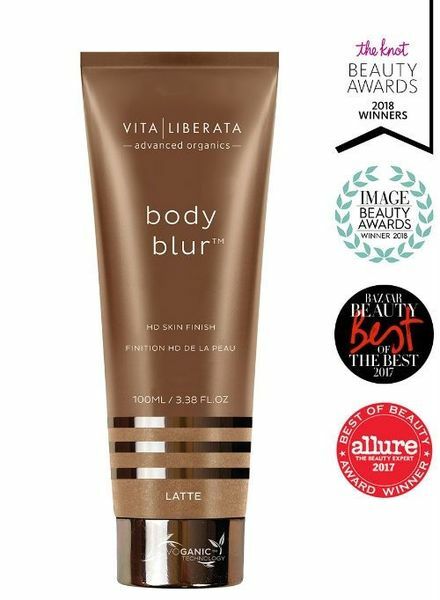 Body Blur Latte is an instant body make-up specially developed for darker skin tones that provides a flawless skin finish and reduces the appearance of imperfections such as cellulite and spider veins.